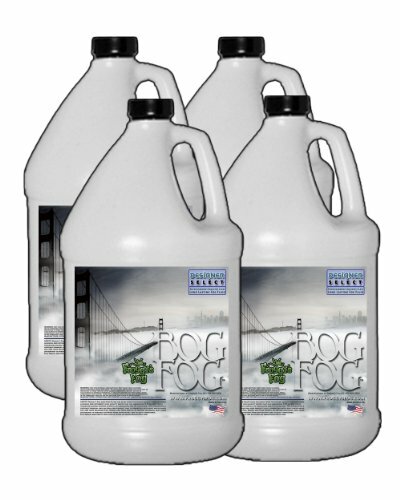 100% American Made - Froggys Fog only uses De-Ionized Water and Pharmaceutical Grade Chemicals, all Approved by the FDA. View More In Special Effects. If you have any questions about this product by Froggys Fog, contact us by completing and submitting the form below. If you are looking for a specif part number, please include it with your message.